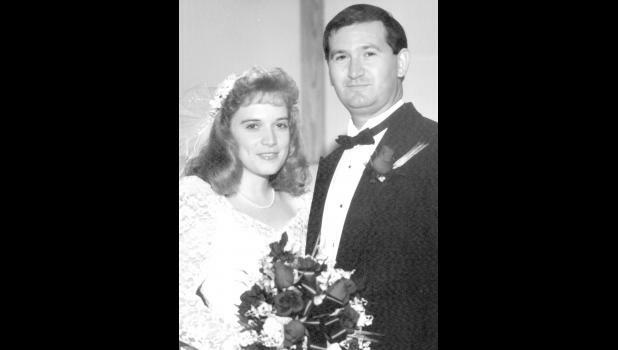 Les and Joan (Whearty) Little of rural Holton were united in holy matrimony 25 years ago on Aug. 7, 1993, at Trinity Southern Baptist Church in Wamego. The couple has three children, Kaitlynn, 21, a senior at Sterling College; Faith, 18, a senior at Jackson Heights; and Daniel, 15, a freshman at Jackson Heights. The couple farms in rural Holton. Joan is a homemaker and volunteers at Jackson Heights and has served in a variety of roles at First Baptist Church.